Fundraiser for Aaron Brown by Aaron Brown : Portland: Let's Kill a Freeway! Portland: Let's Kill a Freeway! A group of Portlanders, motivated by environmental concerns, prudent use of taxpayer money, skepticism of government project management and and a desire to see a better vision of their city launched a campaign this summer to actively challenge the Oregon Department of Transportation's misguided $450 million freeway expansion project through the Rose Quarter. What started as a few folks meeting over beers to figure out how to challenge this project has grown into a coalition of nearly 500 Portlanders, neighborhood associations, dozens of local businesses, and many public health, social justice, air quality, to climate change organizations. We're pushing Portland's civic leaders to envision better ways to solve traffic congestion than to spend nearly half a billion dollars of freeway expansion through the heart of Northeast Portland. Our campaign has received press attention locally in The Oregonian, Willamette Week, The Portland Mercury, and nationally with coverage in Strong Towns, CityLab, and City Observatory. We've organized dozens of individuals to testify at City Council meetings, met with City Councilors, County Commissioners, and State Representatives and Senators; written comments at open house events held by ODOT and PBOT, and even made some seriously cute buttons with emoji expressing our frustration with this highway megaproject. 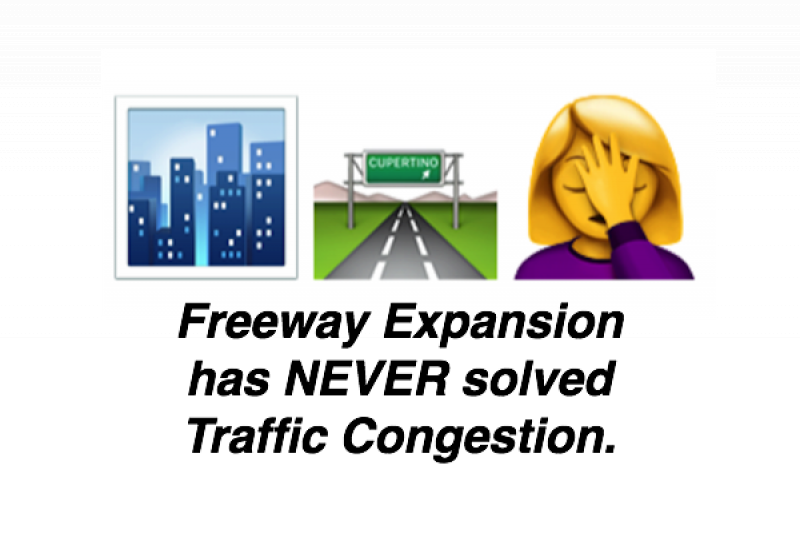 This half-billion dollar freeway expansion is being promoted with tens of thousands of dollars from PR firms and consulting agencies eager to start diggin' away at this massive construction project that will significantly hinder Portland's ability to meet our climate targets, air quality goals, traffic safety and public health initatives, and (biggest of all) it *won't* solve congestion. 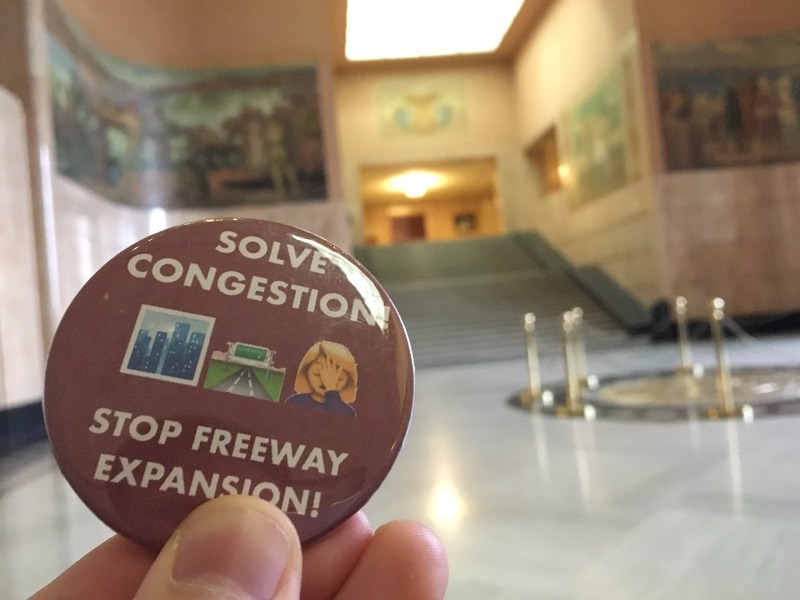 If you can chip in $100, $50, $25 or even $15 into our coffers, we'll continue to organize and rabblerouse Portland's leaders to challenge this behemoth and demand alternatives to a $450 million freeway expansion in Northeast Portland. Your contributions will help the Portland Metro region avoid a half-billion dollar freeway boondoggle so we can instead focus on public transit, affordable housing, and other infrastructure that promotes the 21st century vision of the city we wish to live in. That's a pretty good investment!